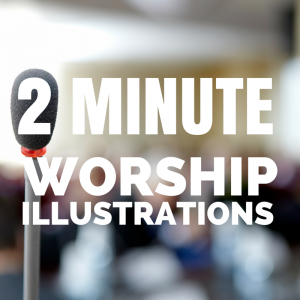 Each 2 Minute Worship Illustration is a short story tool that can be used to inspire you as a leader, use as an illustration for a message, or put to music for a special event. Shared by Dan Wilt every week with Keep The Faith Radio’s 2 million+ listeners, these illustrations are just what you need for a dose of inspiration today. 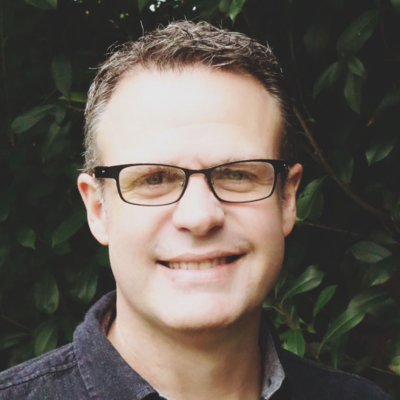 Joyful Living: Do You Need Balance Or Rhythm?